Feed The Dog On Kickstarter! 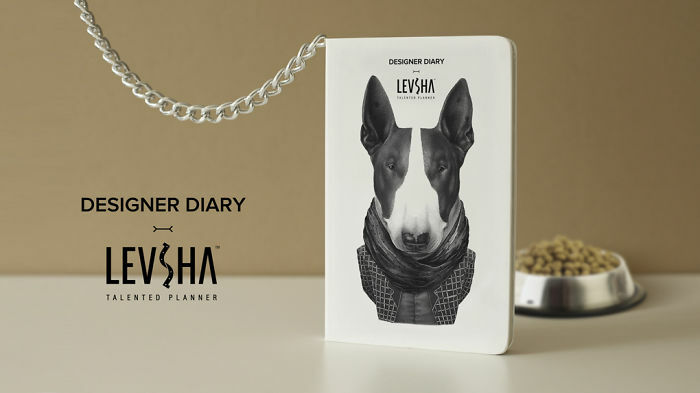 LEVSHA Designer Diary is a true creative diary for designers made by designer. Since February 8th, this diary can be funded on Kickstarter. This diary helps creative people to organize plans in an easy, intuitive way and structure the working schedule. At the same time every diary helps homeless animals to get food. 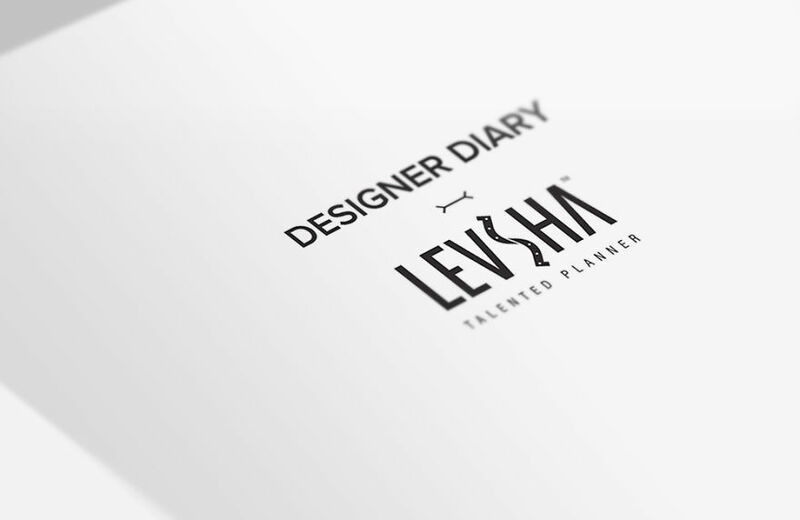 The project LEVSHA Designer Diary was launched on Kickstarter.com to fulfill these two purposes. 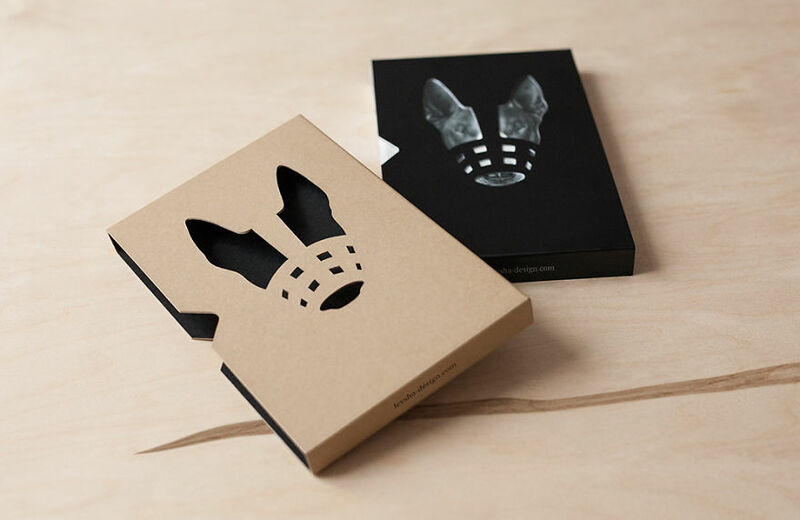 First of all, 5% of the diary value will be sent to a shelter for homeless animals. Secondly, this is a real way to organize unorganized designers’ plans. More than a year was spent on the diary’s design, the most simple functionality nicely goes with the esthetic content of the diary. HELP US SPREAD OUR CAMPAIGN ON KICKSTARTER ALL OVER THE WORLD. 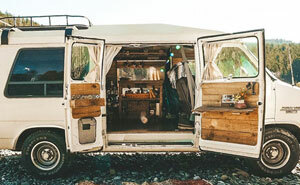 eautiful stylish thing, which shall every creative person own. Keep your secrets in a precious and safe place. 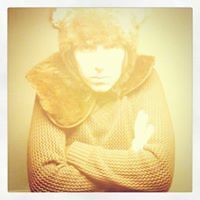 An Exclusive thing for those who care! Flyleaf. Identity pattern in the form of a dog food. In case your diary gets lost, Personal Data helps you find it. Enter your name/nickname, e-mail, phone number and anything else. Calendar for 2015 (June) to 2016 (May). Weekends are marked with dots. Sections are made in a form of pictograms, which makes the search easier. Illustration of tangled hair and comb teeth. On the right bottom corner there is a comb as a reminder to put your plans in order. It’s almost in the same way you arrange your plans, but you can divide them into 3 ― difficult and 4 ― easy ones. Separation of complex tasks, from simple help you to quickly deal with the plans. Here you can make your plans for a year ahead. Plans for 2015 (June) to 2016 (May). When interesting ideas pop up in your head it’s important to catch them and make some free space in your head for new ones. Canned section is designed for canning and keeping new ideas until they are ready enough. Can with some empty space designed to store new ideas and concepts. Fill in the empty space within the medals with the most important competitions in which you want to take part (and win!). Apart from the main sections, there’re numerous delightful details in the diary, which will make you happy. A bookmark in the form of a bone. Set of 3 pcs. 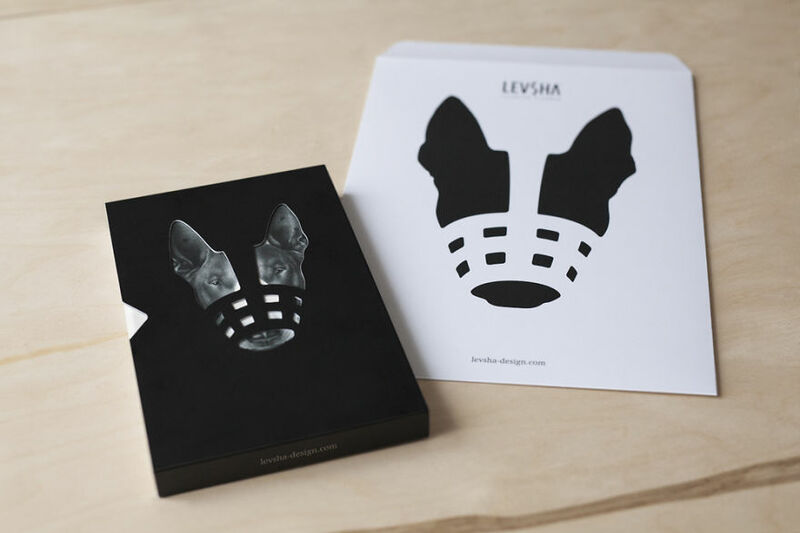 Beautiful stylish postcards will delight you and your loved ones. Set of 9 pcs. Poster with a dog to complement your interior. Feed the dog on Kickstarter! Tell your friends about us.